Did you know that tick numbers in Southern Ontario are dramatically rising? 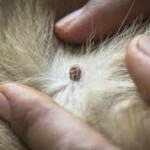 Ticks spread Lyme Disease and other nasty diseases to dogs and people. 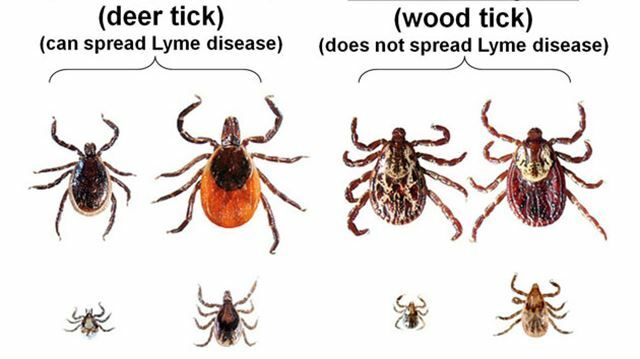 The Haldimand-Norfolk Health Unit has found that 20 per cent of deer ticks submitted to it over the past six years carried the Lyme disease bacteria. There were 841 human cases of Lyme disease nationally in 2016 compared to 144 in 2009. Last year 393 cases were reported in Ontario. 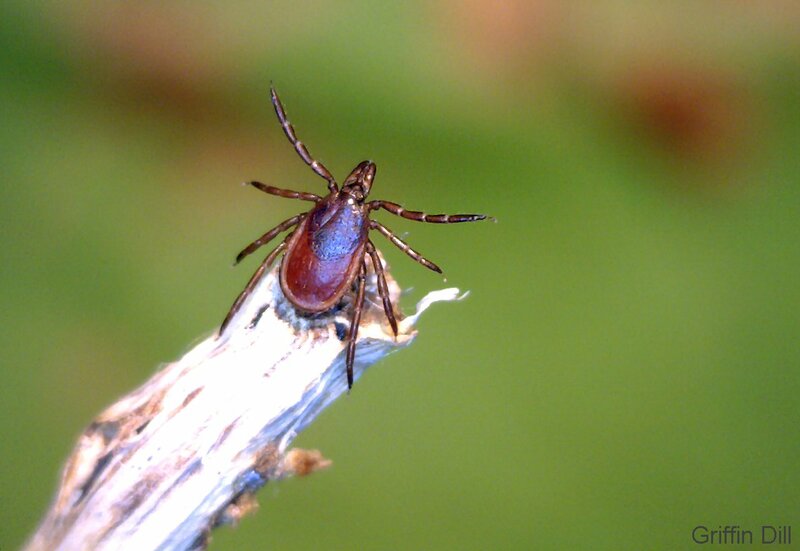 The adult deer tick is about three to five millimetres long, reddish brown with dark brown/black legs and has a large dark circle at the base of its head. They are small but when they have a blood meal, it can get as large as a small grape, engorged with your blood or the blood of your pets. Established colonies of blacklegged ticks have been found in Long Point Provincial Park as well as Rondeau Provincial Park, Point Pelee National Park and Turkey Point area. Tick habitat includes wooded areas, marshlands, and tall grassy areas. Individual ticks have been found at other sites throughout the province, but investigation to date has not shown any other established colonies. In recent years we are seeing black legged ticks from all over Haldimand and Hamilton. Birds pick up the ticks during their south-to-north migration and carry individual ticks to other areas. 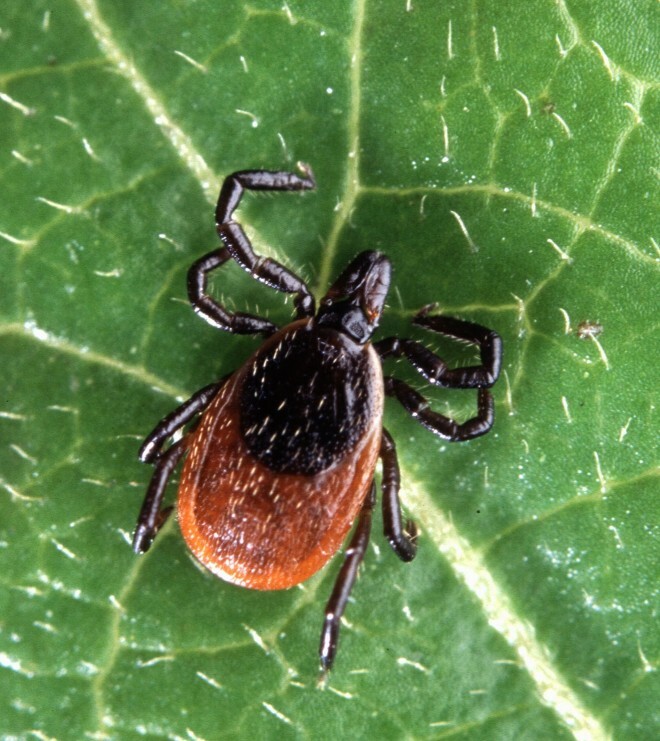 Ticks that are known to be associated with lyme disease are more widespread in Atlantic seaboard states of the U.S.A. and upper north central states as well as northwestern California. 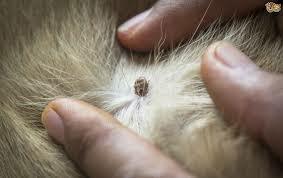 The first line of defence against the disease is to keep your dog on Tick prevention. We now have an oral protection which is preferable to topicals and tick collars. We will soon even have tick prevention for your cats!!! Any time the temperature is above 4*C ticks are out looking for a meal, no matter what season it is. For yourself, wear long pants and socks when walking in long grass. 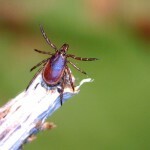 The ticks are opportunistic and wait on the grass for a dog or a human to brush by them. After a walk, using a lint roller can help remove ticks that have not yet attached. Please call for more information on how to protect your pets from Ticks!! !